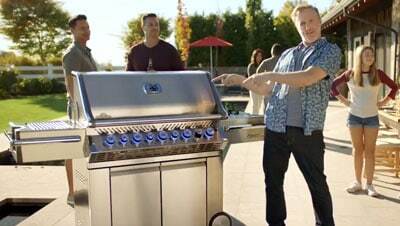 Owning a grill is one thing. If you are looking to create the ultimate outdoor kitchen, however, adding a quality side burner is the way to go. Napoleon side burners are available in single and double models and allow you to prepare delicious side dishes without the inconvenience of running inside to use your stove top.